The best heating system is one you never realize is there! No radiators or vents, just a quiet and evenly warmed room. That’s what Radiant Floor Heating has to offer, a truly invisible heating system. AMX is proud to offer energy efficient Radiant Floor Heating. 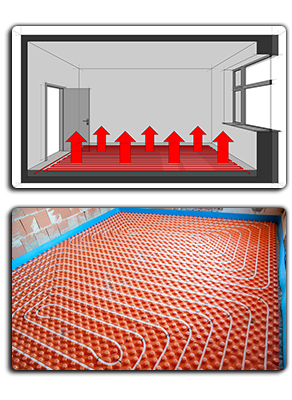 Radiant Floor Heating is a series of electric mats or hydronic pipes installed just below the surface of your floor. Working best with tile or cement floors, the coils evenly heat the entirety of the room by emitting waves of thermal radiation. Radiant Floor Heating is energy efficient and extremely comfortable. Radiant Floor Heating is up to 30% more energy efficient than traditional heating systems. It uses energy more efficiently because it radiates pure thermal energy rather than hot air. Radiant Floor Heating installation is an investment, but expenses can be quickly recouped from energy savings. Have questions? 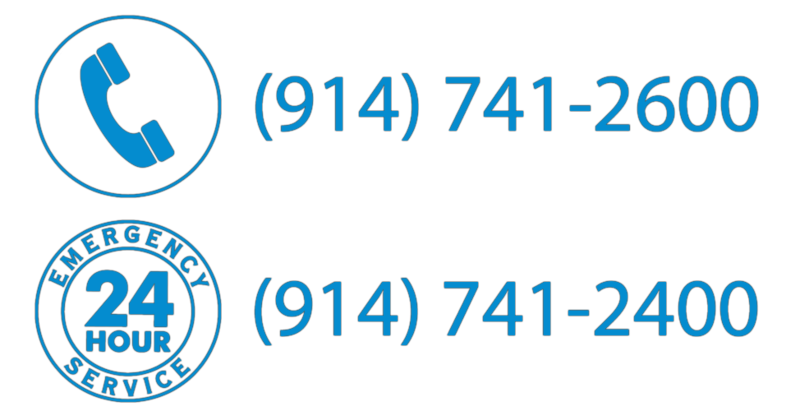 Contact AMX and find out have to save on your energy bills.